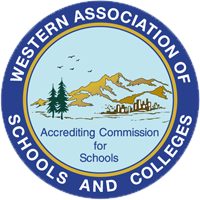 Branham High School is a WASC-accredited public high school. Our current accreditation runs through 2022. See the links below for copies of our most recent Branham Self Study and Visiting Committee reports, as well as our annual Single Plan for Student Achievement (SPSA).